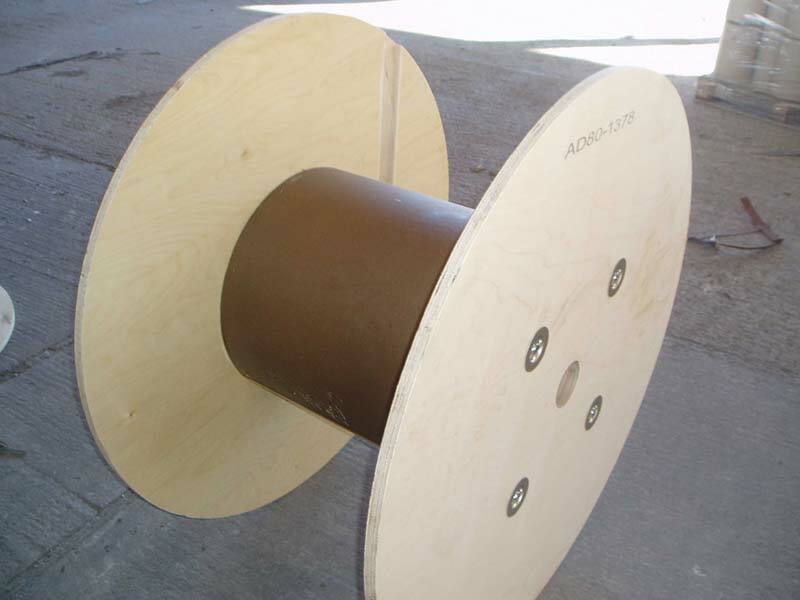 Askern UK Ltd offer a comprehensive range of plywood and MDF reels suitable for a number of applications including electric and coaxial cable, wire, cordage, rope and textiles. Sizes and specifications can be tailored to suit individual requirements or alternatively customers can choose from our standard range. These are lightweight reels available assembled or in kit form up to a maximum flange diameter of 450mm. Reels in kit form reduce shipping costs considerably and assembly of the reels can easily be achieved on location at the customers' premises. Each kit comprises of 2 plywood or MDF flanges, 2, 3 or 4 metal stampings (dependent upon barrel diameter) and either solid cardboard hubs or paper strips for the barrel. These are supplied assembled. Each reel comprises of 2 plywood flanges (6mm to 18mm thick). Steel tubes are crimped at the ends to fasten the reel and the barrel can either be plywood, galvanised steel or pvc. Plywood and MDF Cable Reels can be supplied with a logo printed or stencilled on the flanges if required. 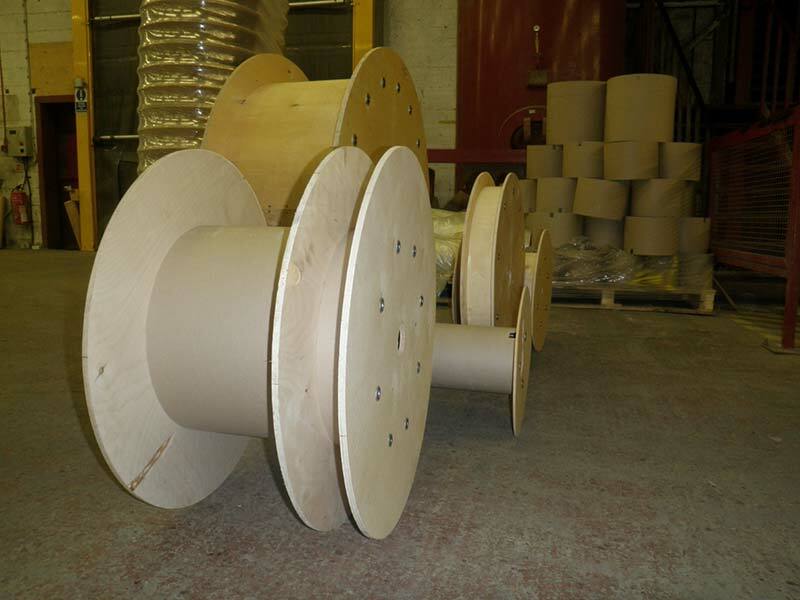 In addition to our standard range of Plywood cable reels, Askern UK can manufacture bespoke products tailored to specific customer requirements.